Article by Stephen Loftus [SoundEffect], images by Dojorkan and SoundEffect. 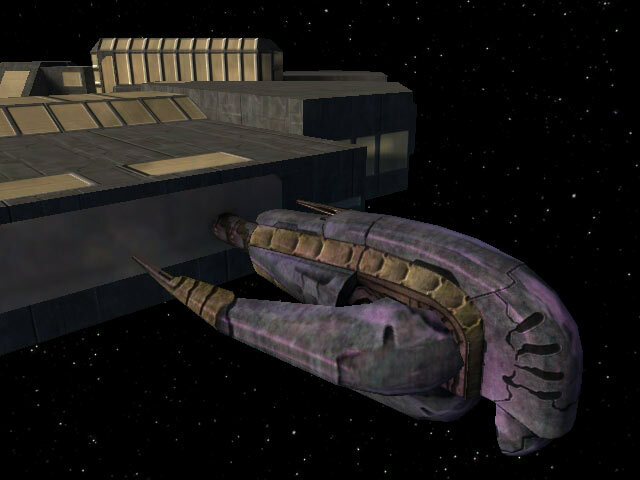 The Covenant Boarding Craft, also known as the Covenant Assault Boat, is a deceptively formidable troop-carrying ship designed for rapid deployment and rapid departure tactical scenarios. 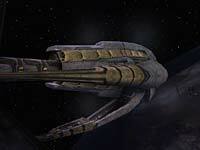 Boarding craft are armed, although the exact number and type of armament have not been catalogued with great accuracy. 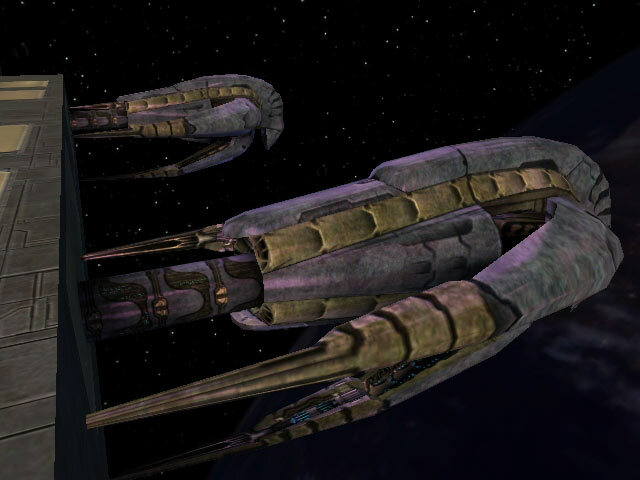 Although they are more than capable of taking care of themselves in a firefight (they're almost the length of a UNSC Longsword-class Fighter and double the length of a Pelican-class Dropship), they are often escorted to their target by Seraph-class attack craft. 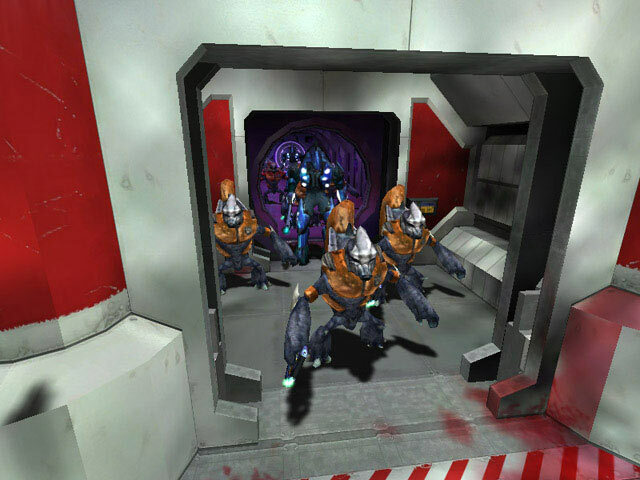 The Boarding Craft are capable of carrying at least 75 Covenant troops on board, with full weapons loadout and even some cargo space for heavy weapons, such as plasma turrets and bombs. 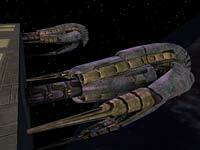 A Boarding Craft approaches a target and spreads 3 gravity locks, two on the side and one slung underneath. 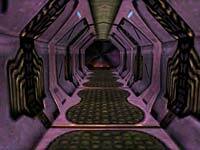 These structures extend and gravitically latch themselves to a target vessel or station. Once the assault boat is gravitationally connected to the target, a docking collar extends out from the central hull of the ship. 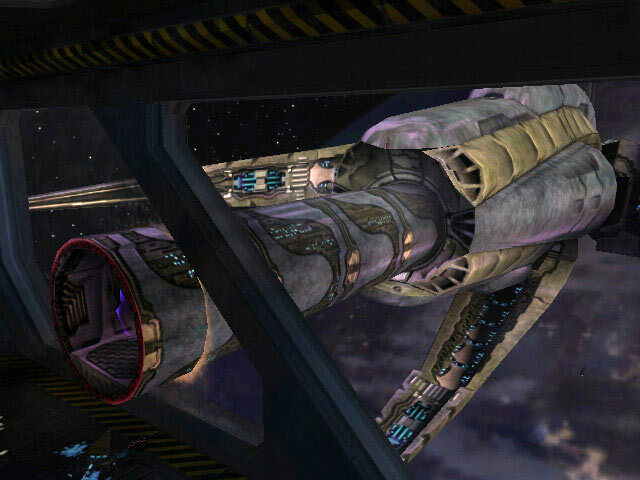 Plasma torches ring the docking collar and ignite upon physical contact with the target's hull, burning a hole in the structure and allowing the docking tube to disgorge its troops into the enemy environment. 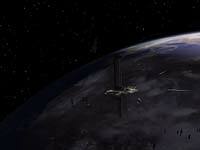 In September 2552, Covenant Boarding Craft changed their tactics from their normal routine during a boarding raid on the UNSC cruiser Pillar of Autumn. The Covenant used their assault boats and latched them into the airlocks usually reserved for crew transfer and escape pods, rather than burn their way into the hull. 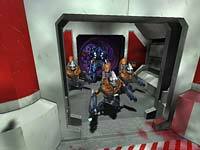 It was less detectable and allowed more Covenant troops to board the ship before adequate counter-intrusion measures could be enacted. 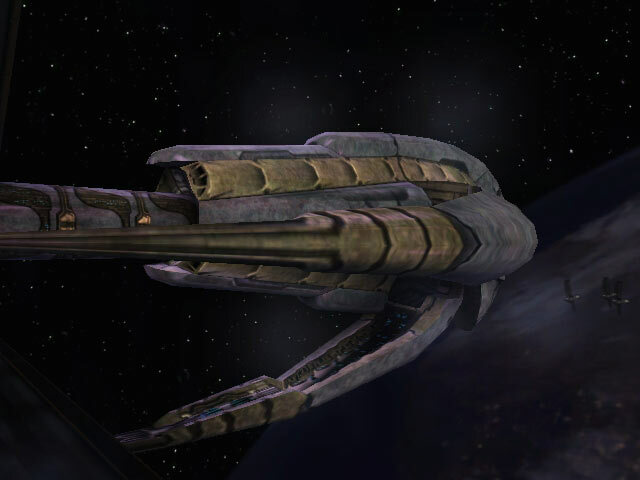 The following month, the Covenant had reached Earth-space and Boarding Craft were sent in as advance parties to sabotage Earth's orbiting MAC platforms while the Covenant fleet remained out of range of the cannons. The Assault Boats burned their way into the Pelican Hangars to keep the UNSC dropships grounded, and targeted other key areas, such as the personnel habitats, bridge, and the firing control areas. Near the end of the docking collar of the Boarding Craft, a one-way forcefield can be activated to allow troops to storm their intended target, yet prevent the enemy from taking control of the Assault Boat while it is vulnerable, attached to the enemy ship or station. One final tactical capability of the Assault Boat is a rapid departure after surviving troops and pilots withdraw back to the craft. 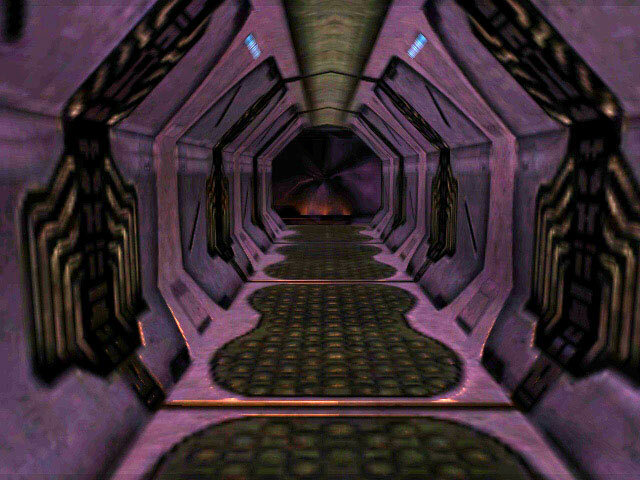 In the case of the raid on the Earth orbital MAC stations, the Boarding Craft departed the stations with a boosted velocity, safely beyond the detonation radius of the bombs planted in the firing control spaces of the stations Malta and Athens.